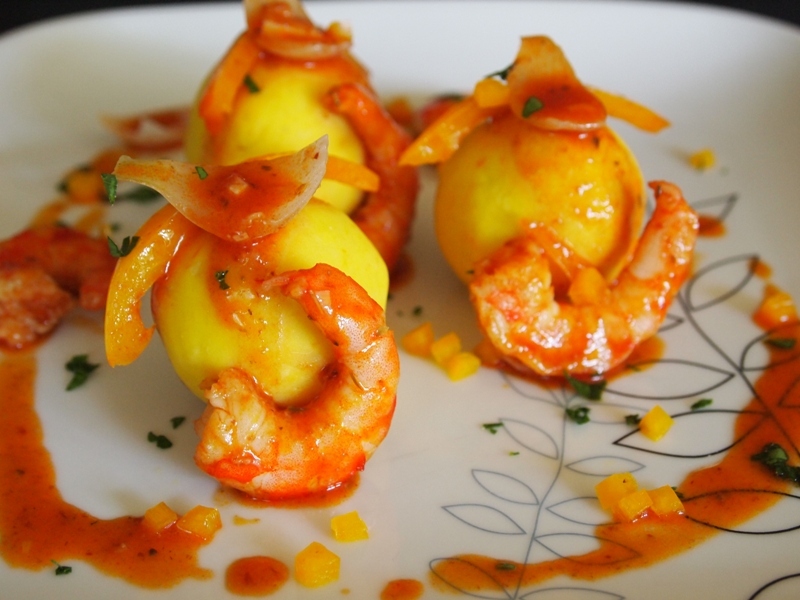 Originally from Spain, this dish has hundreds of variations in many countries around the world. 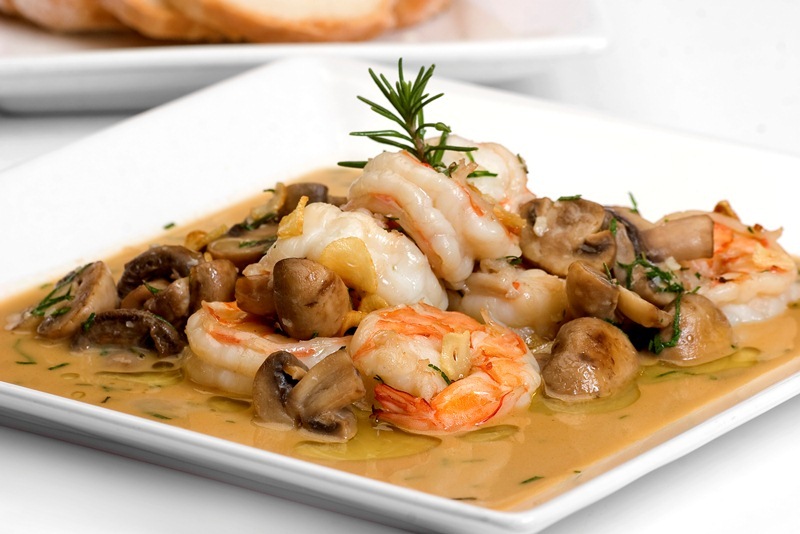 For me, these shrimp cooked in fragrant garlic-infused oil and golden fried garlic slices, are the best thing to serve over thick bread slices, and you can also use the bread to mop up the sauce left on the plate. 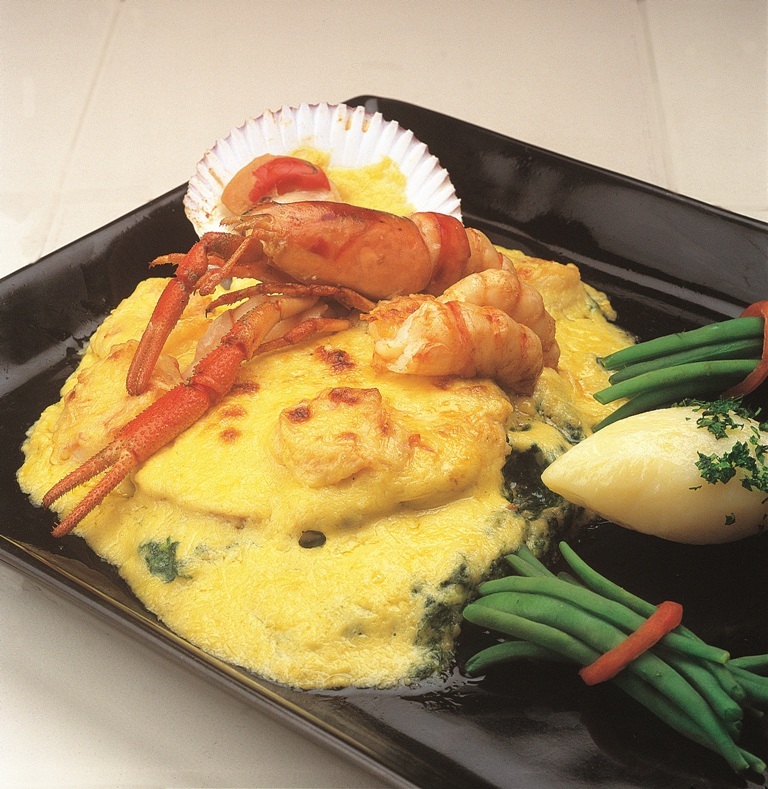 This is a great nibble to serve on special occasions, especially when cooked with added mushrooms and herbs. Parsley adds a very balanced flavor note, but you can experiment and use other herbs of your liking. If you are watching the world cup with friends these days, this dish is a tasty option to make in the spur of the moment. If you have the ingredients ready, it can be on the table in just a few minutes, so you won’t have to miss any goal. This is also a wonderful alternative to put over pasta or to use as a sauce for a grilled fish fillet. Use more or less garlic to suit your taste, and accompany with cold beer or a good glass of white wine. Heat the olive oil in a skillet. Add the garlic and fry until lightly golden. Don´t let them turn brown because they will turn bitter. Transfer the garlic to a plate. Add the shrimp and sauté for 3 minutes, just until they turn pink. Season with salt and pepper. Transfer to the plate with the garlic. Add the mushrooms to the skillet and stir until they look cooked, (about 5 minutes) and juicy. Season with salt and pepper. Incorporate the shrimp and garlic, add the chili pepper, if using, and heat through. Add the parsley right before serving. 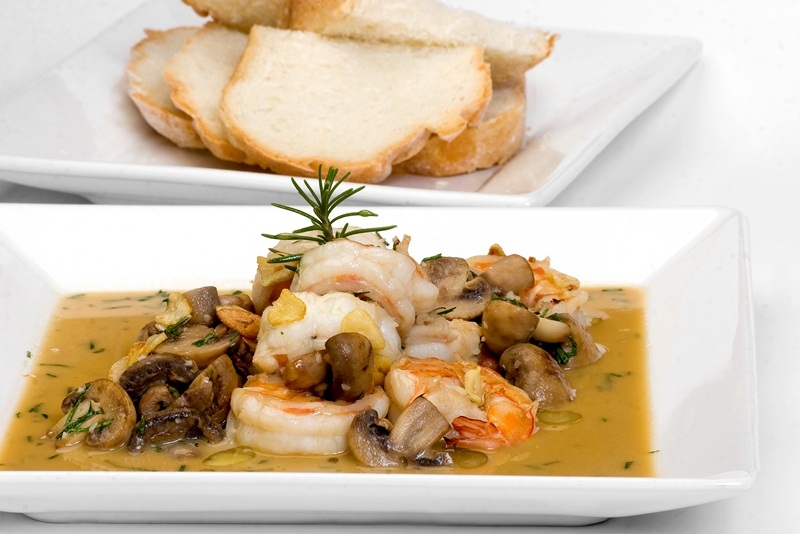 Put the shrimp in a dish, top with rosemary sprigs, and serve with bread on the side.